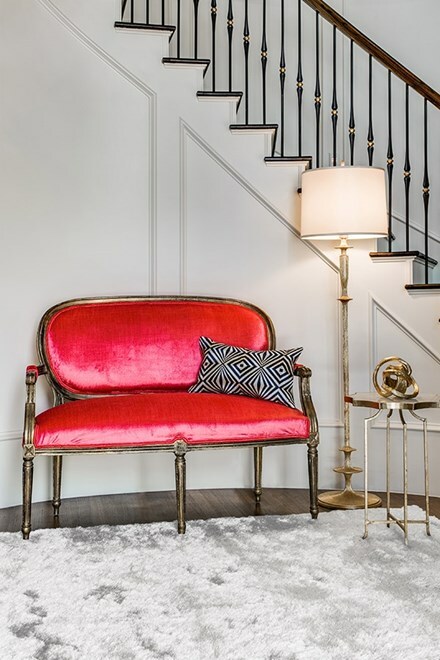 The Indochine Collection is a wonderfully plush and luxurious shag that has been table tufted of art silk and simulates the feel of animal fur. 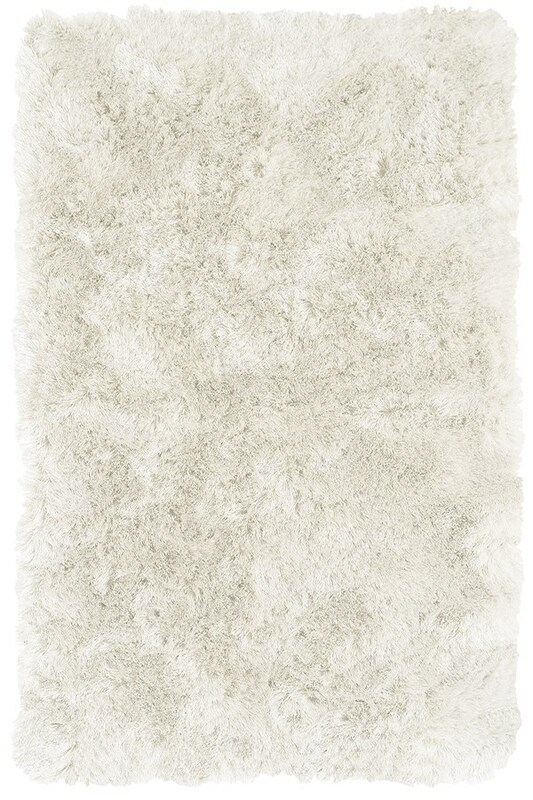 The sheen that these rugs possess makes them a playful addition to more casual, contemporary settings. It is not true white, which I knew as I called first. And I love the rug. It is silky, shiny and small sizes can be shook out. It is not dense, but still looks full. It does need a rug pad as it slips on laminate floor. Only negative thing is the edge binding is a dark charcoal, and ivory. The dark contrast is not appealing and I hope in time the nap lies over it. On each of the 3 rugs I ordered, 2 sides show the dark binding.